With a Matte Black or White finish outside and painted white inside, our dome fixture pendants generate a warm and inviting glow. The dull nickel pewter plated accents will cast an even warmer glow upon your dicor. Modern geometric pendant with polished chrome & black finish. Perfect focal point for any space. Matching canopy included. The E12 bulb base gives you a very broad choice in bulb styles to choose from. This Cantilever Task Lamp with Marble Base adds timeless elegance to any room. The classic style of this lamp will never go out of style. The white marble base is offset with gold posts and a matte black counter weight and elongated metal cone shaded head that allows this lamp to offer a bright enough light to use it at any workspace. Perfect addition to any office or bed side. This Cantilever Task Lamp with marble Base adds timeless elegance to any room. The classic style of this lamp will never go out of style. The white marble base is offset with gold posts and a matte white counter weight and elongated metal cone shaded head that allows this lamp to offer a bright enough light to use it at any workspace. Perfect addition to any office or bed side. 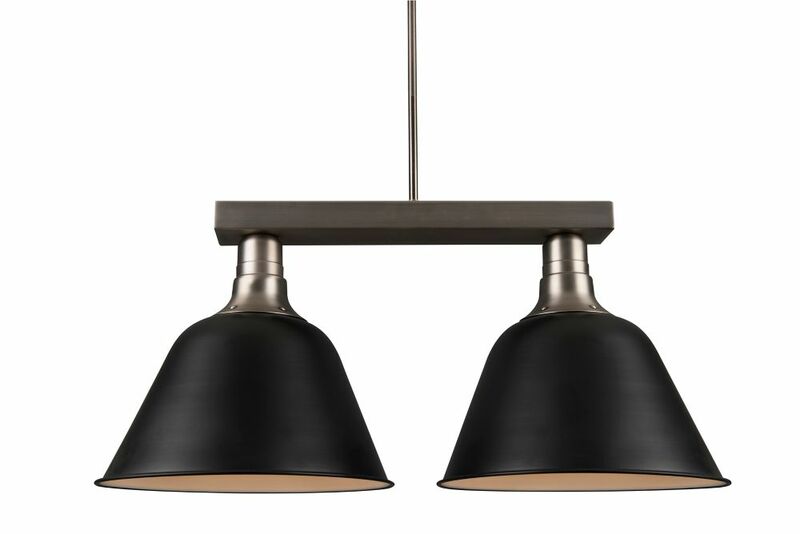 Black Matt 2 X 14 Inch Dome Pendant With a Matte Black or White finish outside and painted white inside, our dome fixture pendants generate a warm and inviting glow. The dull nickel pewter plated accents will cast an even warmer glow upon your dicor.